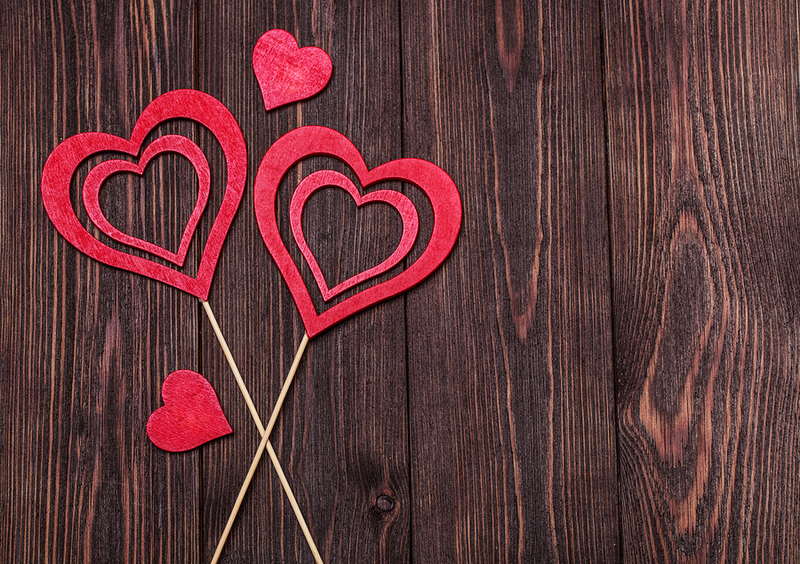 While celebrating Valentine’s Day with your kids is a great way to create special memories (click here for family-friendly events), sometimes parents just need a night out. Check out the following events taking place all month long in the greater Cleveland/Akron area that are geared toward adults. Next article Should My Child Learn a Second Language?